We all are in a different place spiritually, but we each have a next step. 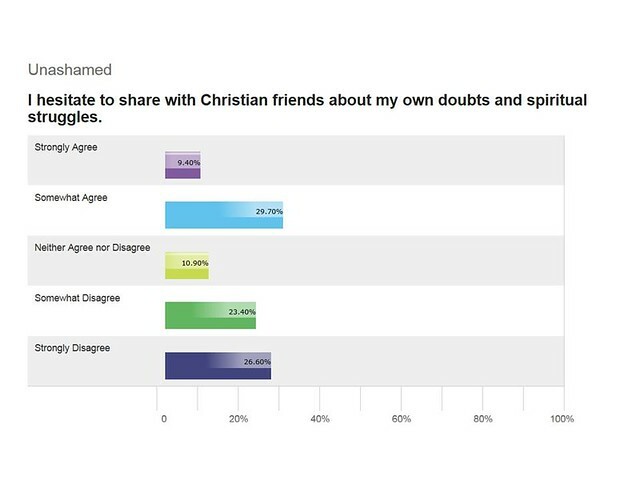 It is important to have enough conversations at sufficient spiritual depth to get an accurate view of your congregation. But even if you can’t talk to everyone, it is still possible to know the spiritual maturity of your congregation. The Transformational Discipleship Assessment (TDA) reveals their specific strengths and weaknesses. As the TDA reveals where your congregation is, you are empowered to help them get where they need to go. 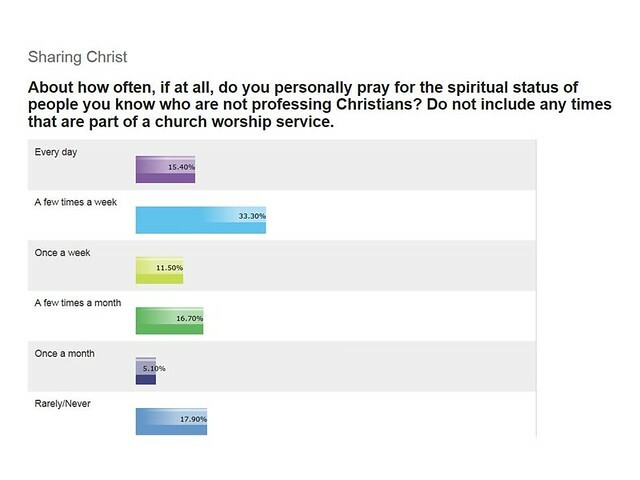 Depending on your church, the results in the detailed report can help you see what they need next. Do their habits indicate that they look to the Bible for guidance and fulfillment? Are they transparent with other believers? Are they seeking out ways to serve others in need? How often are they praying for the lost?